The paleolithic diet is also known as the caveman diet. It is an evolutionary diet that focuses on the food which humans had thousands of years ago. You eat foods that you’re biologically adapted to, and avoid foods that you aren’t. You will be eating really fresh foods, that are similar to what our ancestors would have likely consumed from their ancient natural diets. What are the Benefits of Paleo Diet Plan? Paleo is all about health, not just calories. It has helped hundreds of thousands of people lose weight, regain more energy, manage chronic diseases, and improve their health in so many other ways they never thought were possible. As paleo-style diet encourages us to take more fruits and vegetables, it indirectly helps to lower your sugar and sodium intakes. This is very helpful to build a lean, muscular physique. Paleo meal plan will help you lose weight and keep off, body fat. Once you start eating what you are supposed to be eating, you’ll shed that extra weight and body fat. This happens because, among other things, your body is efficiently using real food to obtain energy. Thus, it will not store the food as fat. Also, the food is more filling than the fast-food. Paleo diet also helps lower “bad” cholesterol; it lowers blood pressure, and it helps prevent and fight diabetes, among other things. What are the cons of paleo diet plan? This diet is not sustainable without a solid meal plan. You should have a strong paleo meal diet plan before starting the diet. To ease your work, here is a healthy meal planner. We are including a a paleolithic diet infographic which is will be the perfect meal plan for your everyday routine. Thank you www.thismissbites.com for lovely infographic on paleolithic diet plans for beginners. Make a huge salad at the beginning of the week. Store in a sealable container. Prepare a single serving everyday & throw in some meat or seafood. Toss with olive oil & lemon juice. – Roasted beets & their greens make a great side dish for pork. 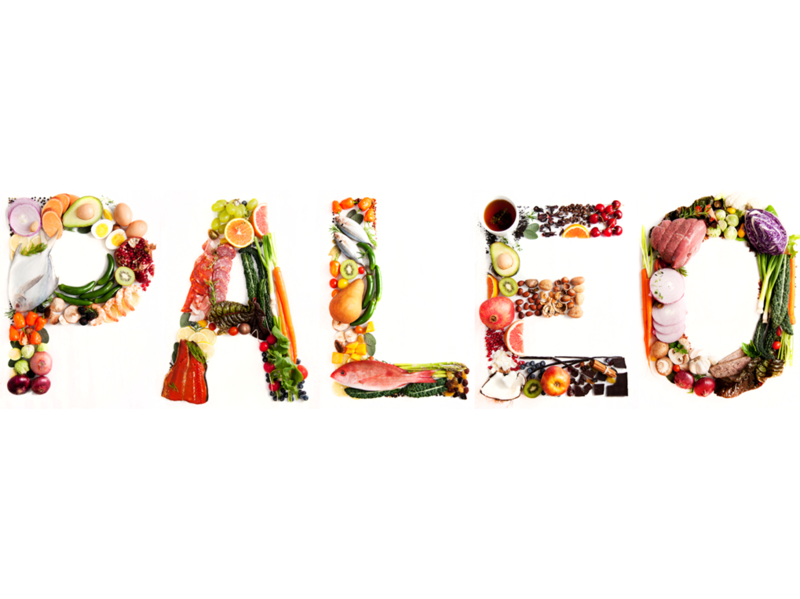 Hope you find our article on paleolithic diet plan / paleo diet plan useful. If you have any queries or you have anything to include, feel free to comment below. Thank you for visiting healthnbodytips.com. Good review nice blog thank you for your review about Paleo diet plan, My favorite is the healthy Paleo snack options the book has. I absolutely LOVE the crunchy paleo granola bars, yum! This diet is so true. Processed food is so unhealthy. The animals eat processed food and then we eat the animals. That’s not correct. Like some fruits that we buy in the shops, are coming from another continent. We don’t need that. Our body only needs ingredients from where we live.